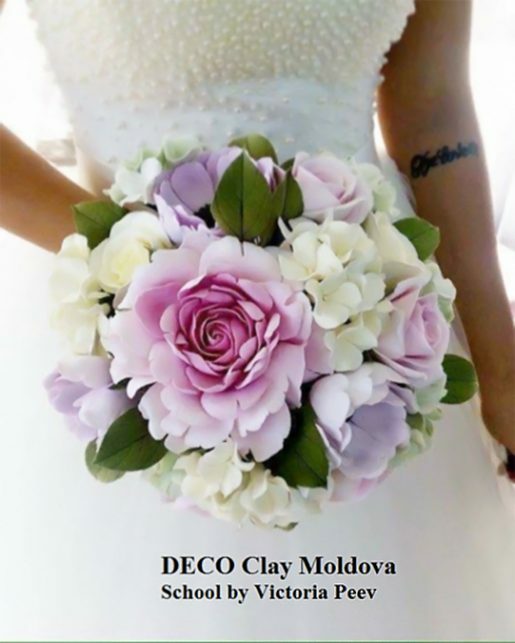 Victoria studied at the DECO Clay Craft Academy in Honolulu, Hawaii and become a Certified DECO Instructor in 2015. Since then, she has been teaching and certifying instructors within Chisinau, Moldova. My favorite thing to create with clay are miniatures. I would like to teach the art of DECO to as many people as possible.